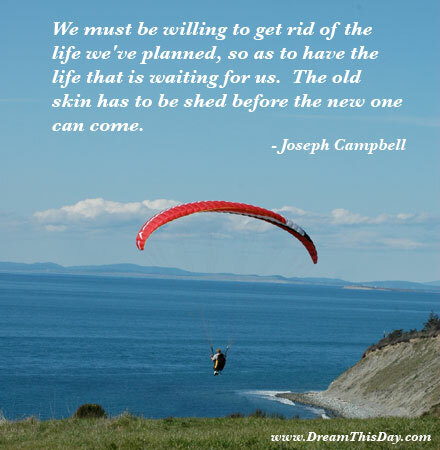 Please enjoy these New Life Quotes from the collection at Life Quotes and Sayings. its behavior ceases to be intelligent. A large part of my life revolves around my dad. something very tangible when I learn something new in the martial arts. infuse it with youthful vigor. an opportunity to change the old pattern and make it new.